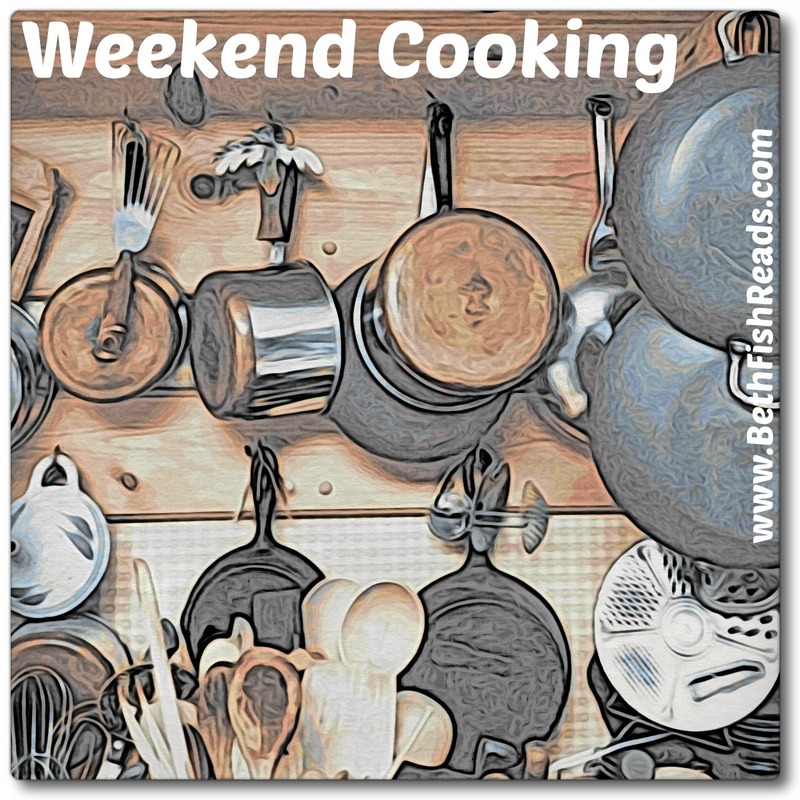 I originally posted this cookie recipe and linked to Weekend Cooking six years ago back in 2010. 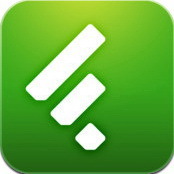 This past week I noticed it was trending in my blog stats so I thought I would post it again. I needed to look up the recipe anyway — I’ll be baking them soon. While I do like to cook, baking cookies and pastries from scratch has never been one of my strong points. When I discover a recipe that works well, I’ll use it again and again. I don’t like to argue with success. That’s what happened with my Spumoni Cookies. They were a big hit one Christmas so I brought them again the next year. I’ve been baking this cookie for almost 20 years now, and when I don’t bring them on Christmas Day, I hear about it. Now it’s become a tradition that I bring them. In a medium mixing bowl stir together flour, baking powder and salt. Set aside. Add the 1½ cups sugar and beat until fluffy. Add egg and vanilla, beat just till combined. Slowly add flour mixture beating on medium speed till combined. Divide each portion of the three balls of dough in half making six balls, total. On waxed paper shape each portion into a 10 inch roll. Gently press one roll of pistachio dough and one roll of chocolate dough together, lengthwise, keeping round shapes intact. 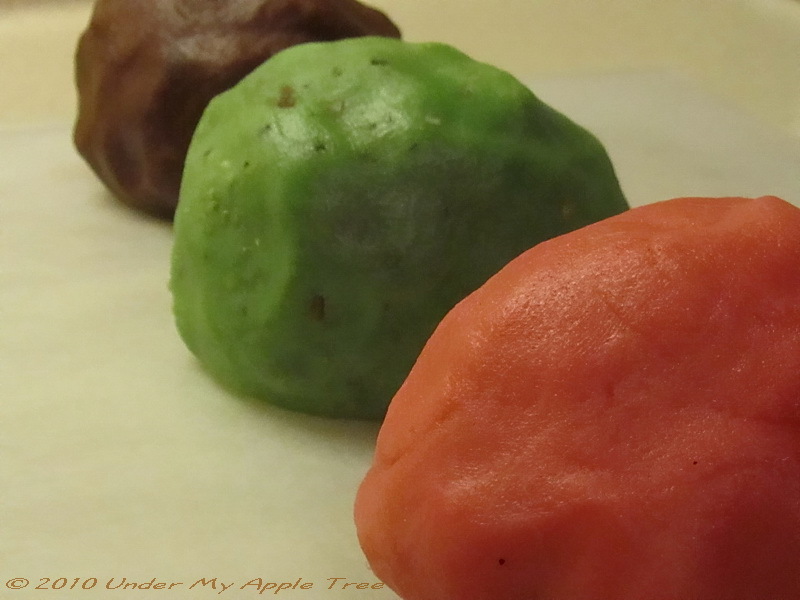 Gently press one roll of peppermint dough on top, lengthwise, making a shape similar to a triangle. Repeat with remaining dough. 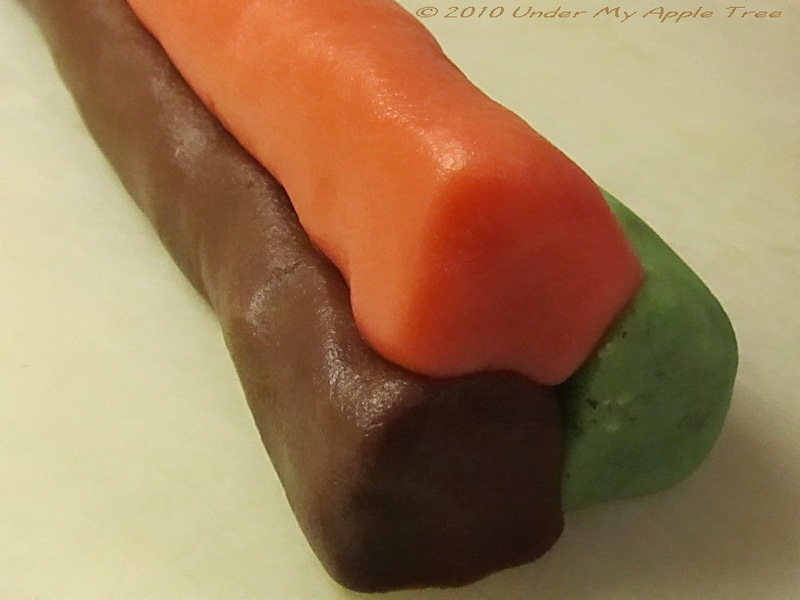 Cut each roll into ¼ inch slices rotating the roll as you slice to avoid flattening the roll. Place 1 inch apart on ungreased cookie sheet. Bake at 350° F for 10 to 12 minutes. Transfer to wire rack to cool. Makes about 60 cookies. I use parchment paper over the cookie sheets. It makes cleanup so easy I will never cook them directly on the pan again. Also, one tip, check the temperature of your oven with a thermometer. Don’t trust the dial on the stove. Mine is fairly new and it’s off by about 15° F. I preheat for an extra 10 minutes until I’m sure the temperature is even. I got tired of burnt cookies. Wishing everyone a Happy Holiday and lots of cookies. Original recipe published in Better Homes and Gardens. I can see why this recipe would be trending. I had forgotten about it, but I love the tri colors — it would be fun to use different colors for other occasions (orange, chocolate, and vanilla for Halloween? — I’ll have to think on this). I like that idea. But not being much of a baker, I never thought of adapting the recipe. Very cute result! I hope your Christmas is fun. Sounds good and they look so cute! Oh, those look good! Love the colors. 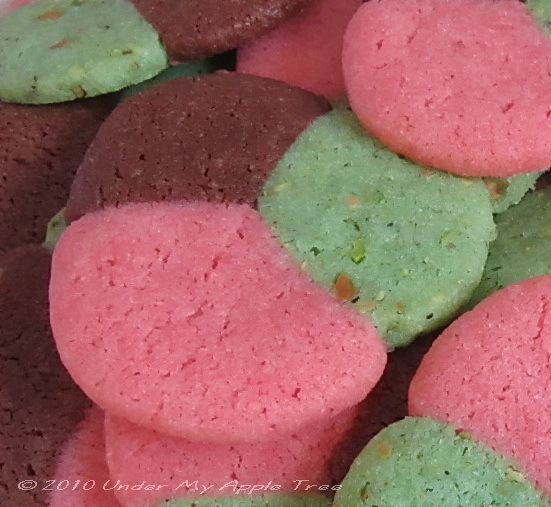 I make something similar with three colors, neopolitan cookies. Will be pinning this! I’d rather bake than cook. These cookies look delicious! So creative! 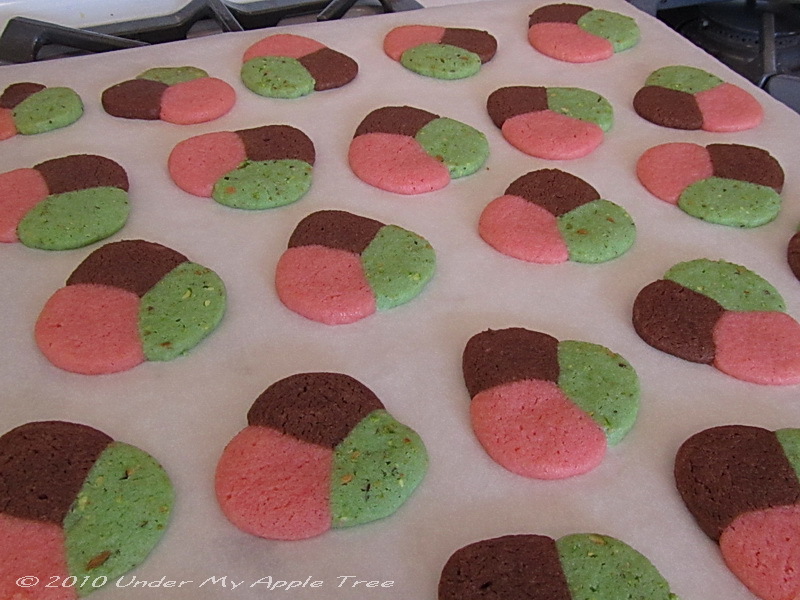 I love your method for the tri-color cookies. I will have to give these a try, since I love the ice cream! Pinning.